On this show the crew talks about which is a better style of IPA, West Coast or East Coast. 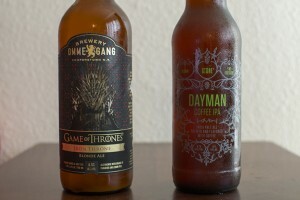 And then they blind review the odd pairing of Brewery Ommegang Iron Throne and Aleman/Two Brothers/Stone Dayman Coffee IPA. 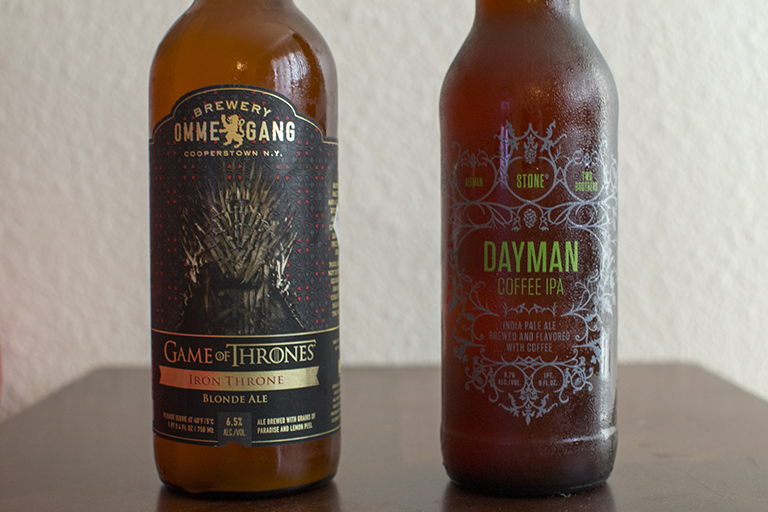 Posted in Blind Taste Testing (2011 - 2013) and tagged brewery ommegang, Coffee, crew talks, east coast, iron throne, odd pairing, west coast.